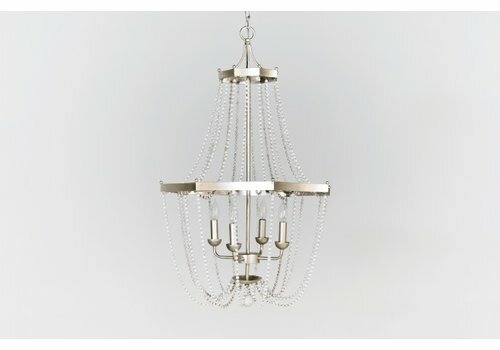 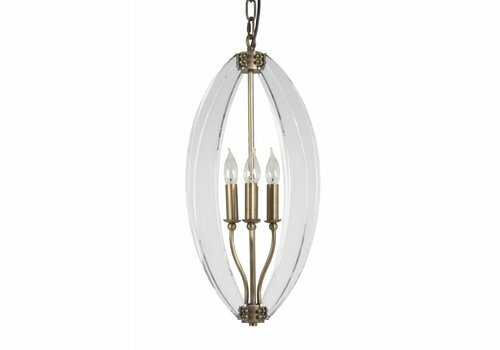 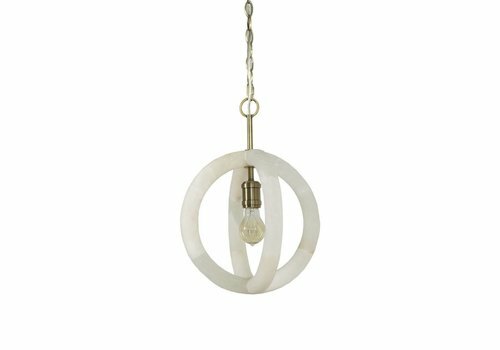 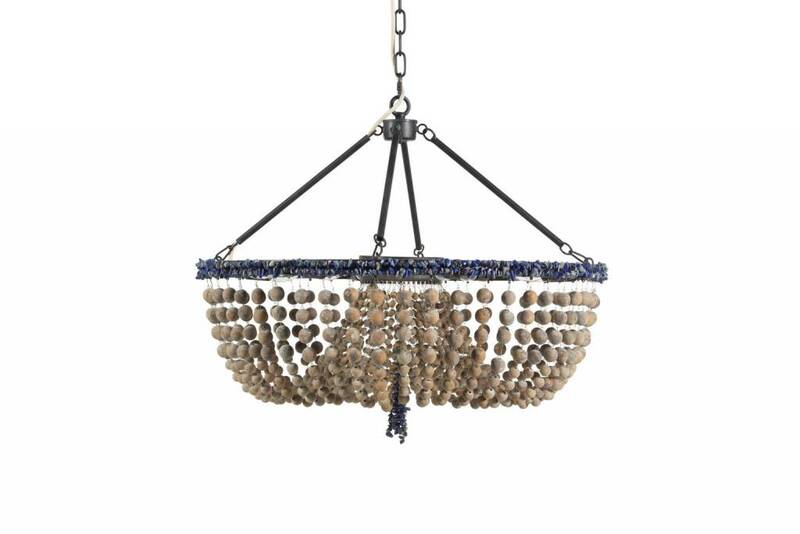 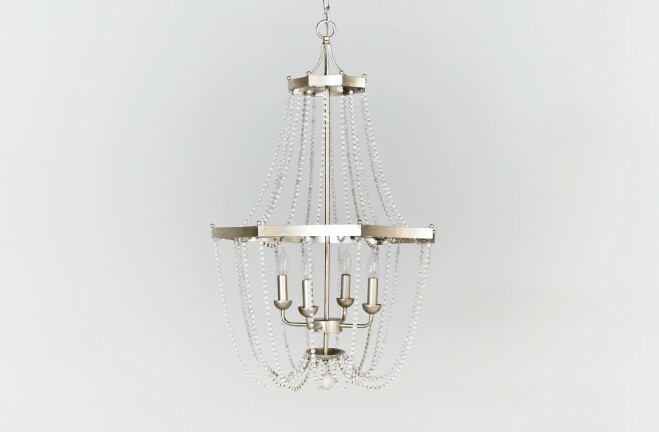 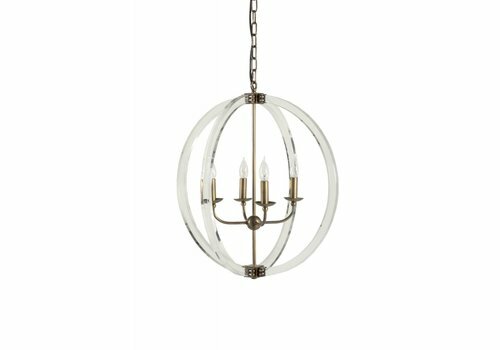 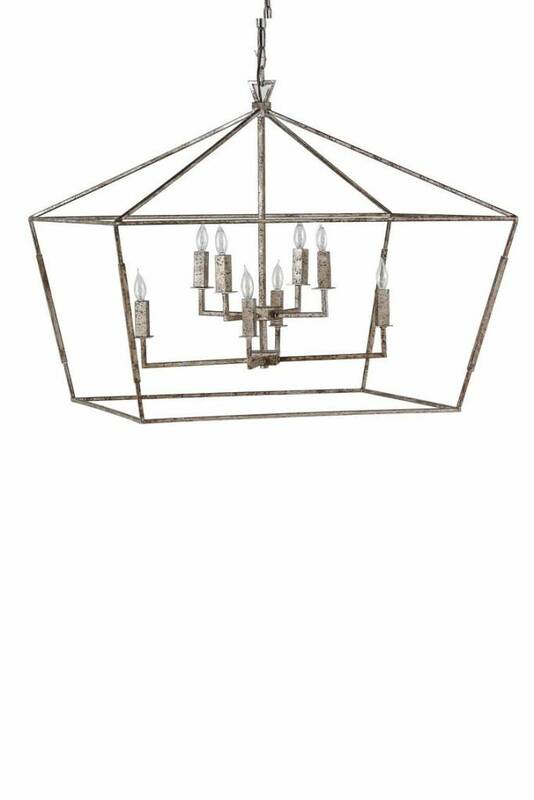 This smaller version of the Amelia chandelier features a minimalistic, modern design with transitional features. 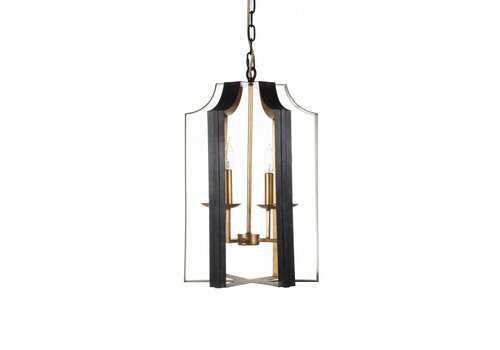 The straight-lined, geometric structure evokes a modern style, but the slanted angles and rectangular structure introduce a contemporary feel. 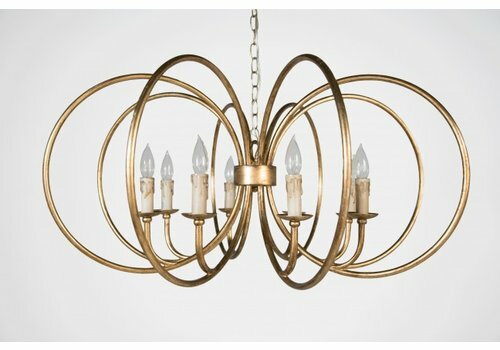 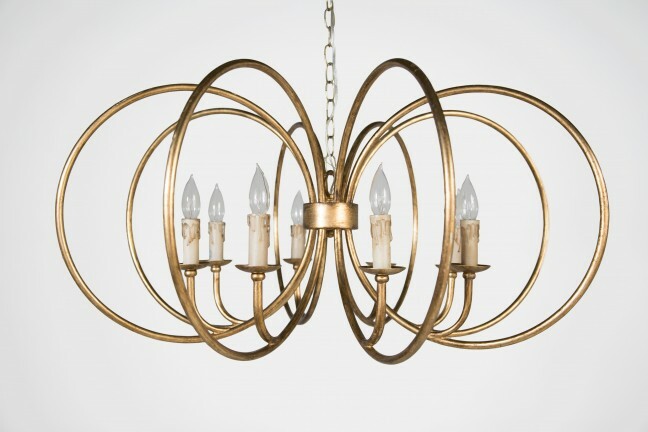 8 gold rings converge in the center to form our airy and dynamic Alta Chandelier. 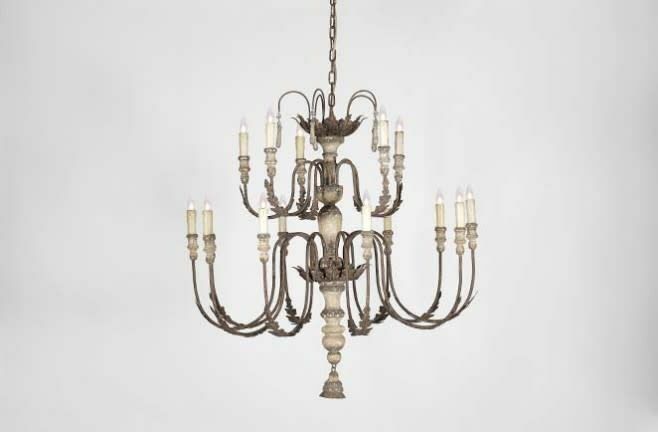 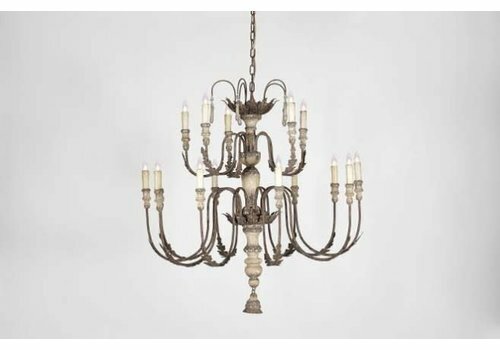 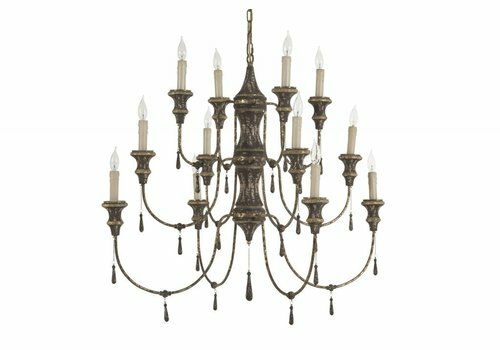 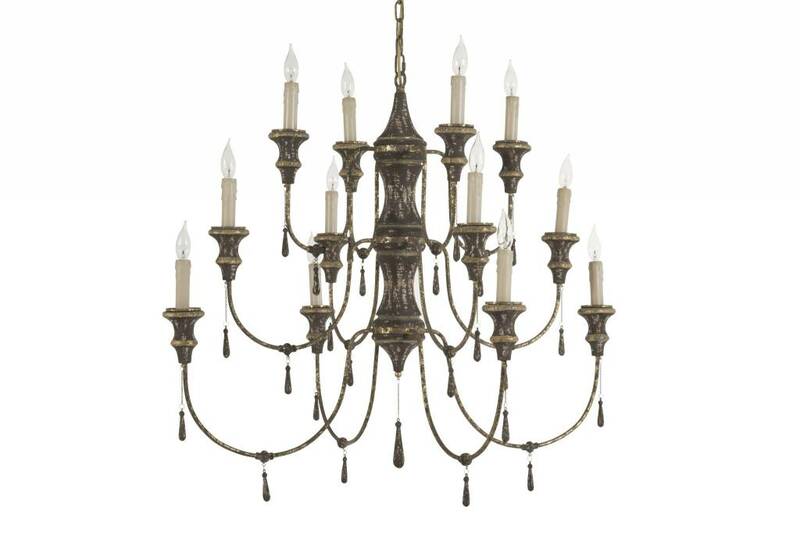 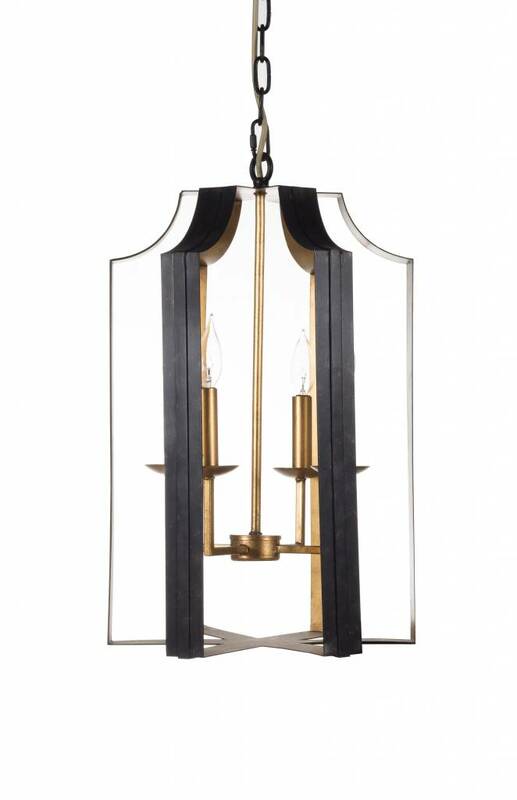 This bright gold leaf, open frame chandelier envelopes antique style, wax-look resin candles in a transitional way. 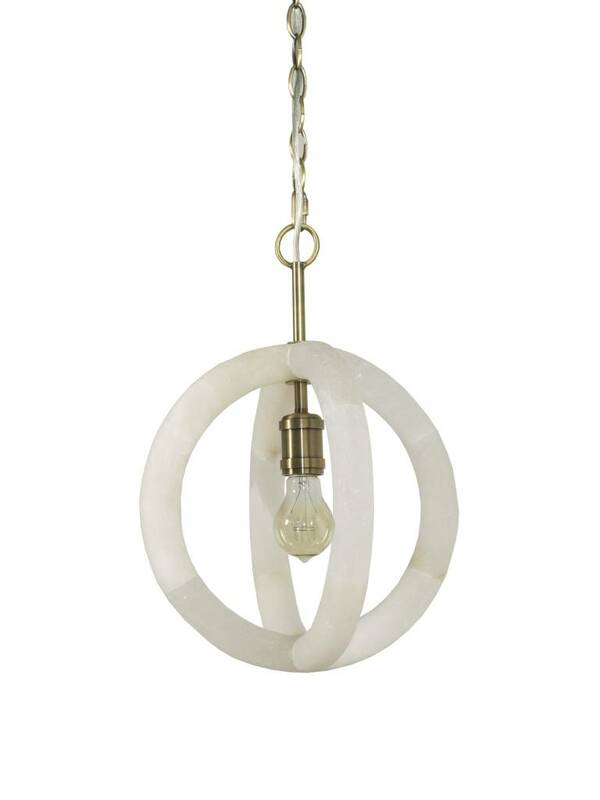 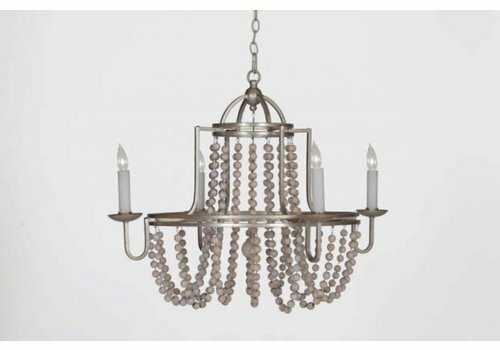 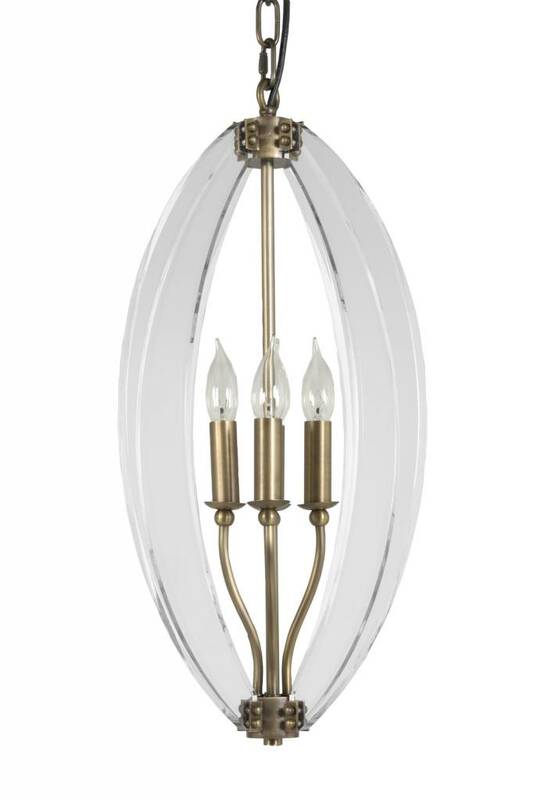 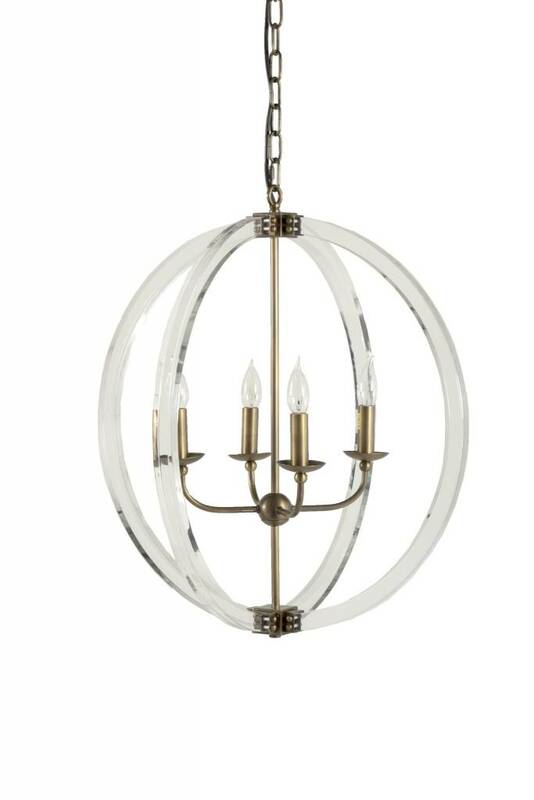 This Amelia chandelier features a minimalistic, modern design with transitional features. 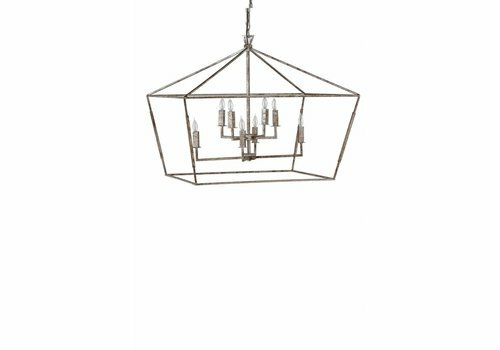 The straight-lined, geometric structure evokes a modern style, but the slanted angles and rectangular structure introduce a contemporary feel. 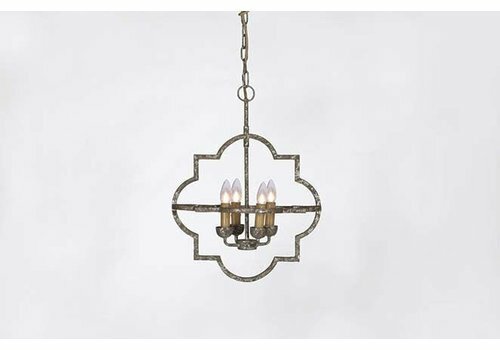 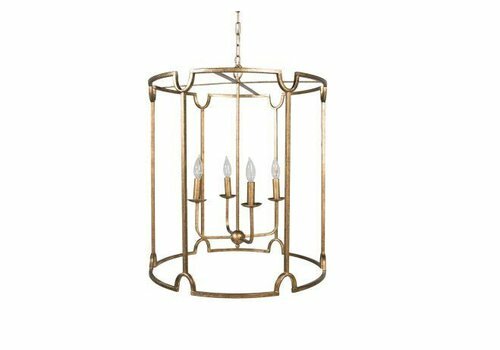 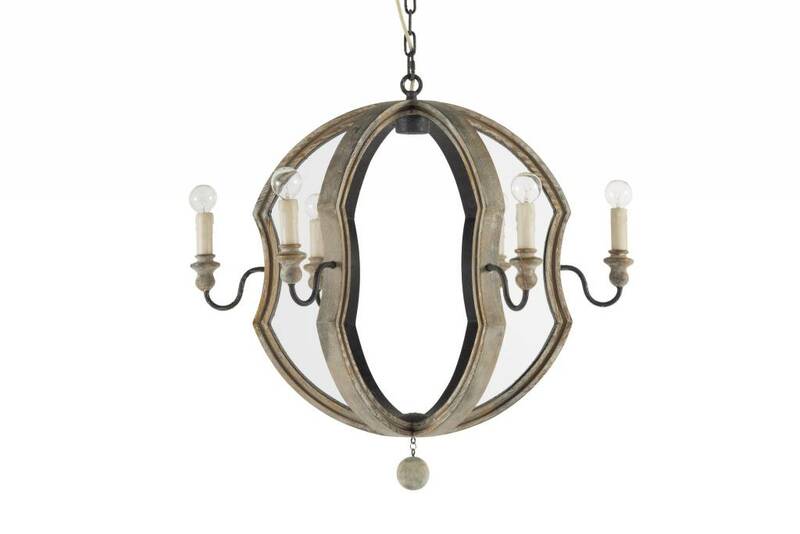 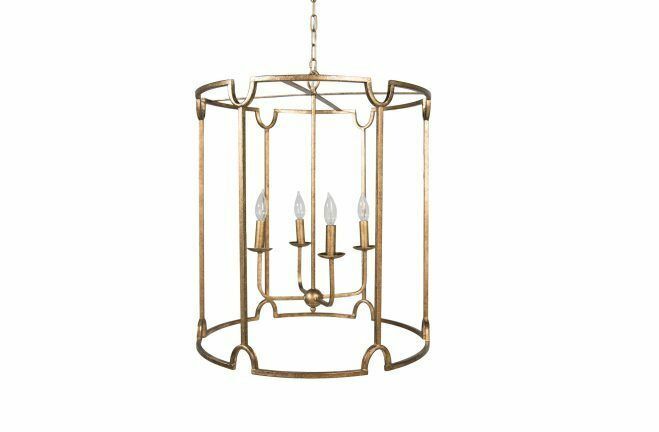 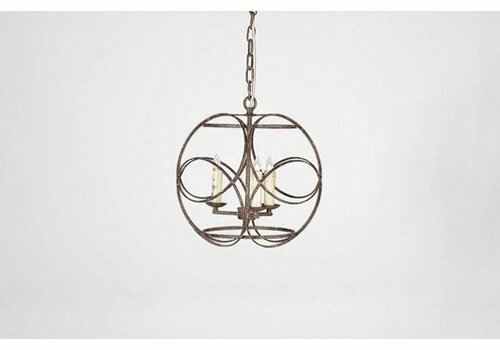 Antique gold and bronze geometric lines sleekly frame this four-candlestick pendant chandelier. 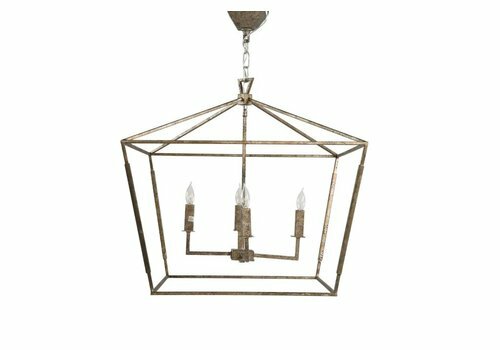 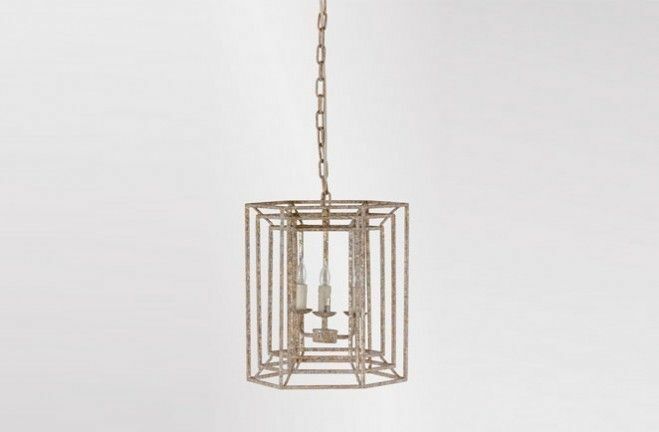 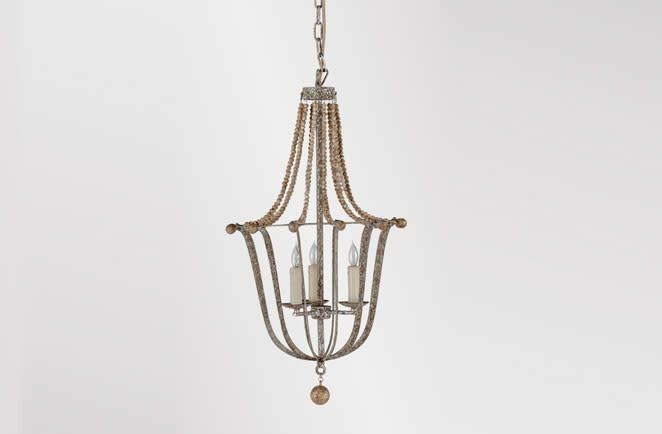 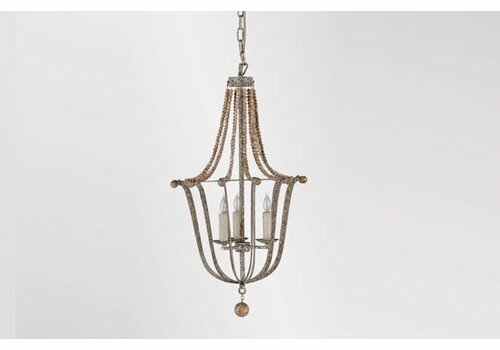 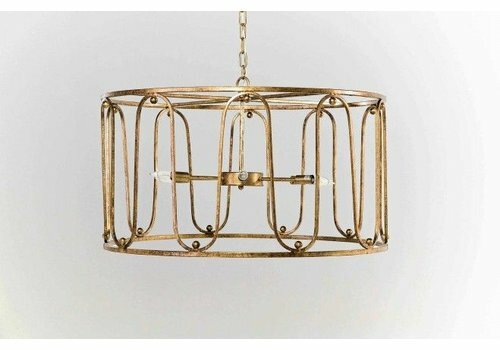 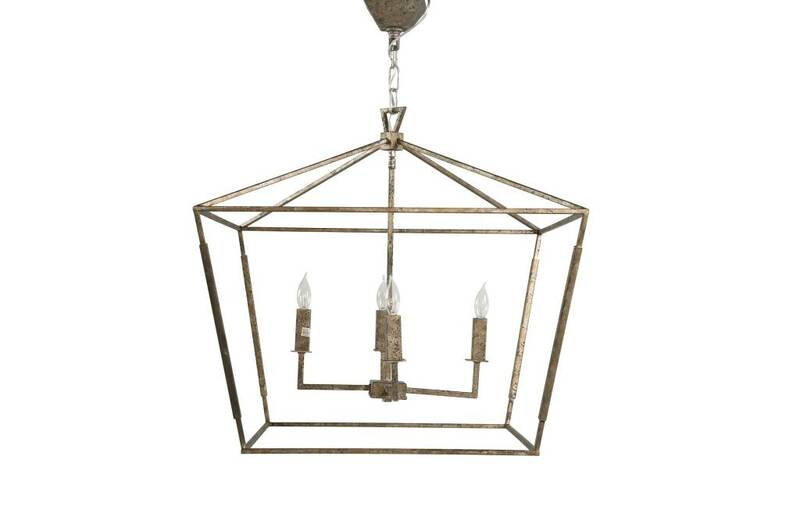 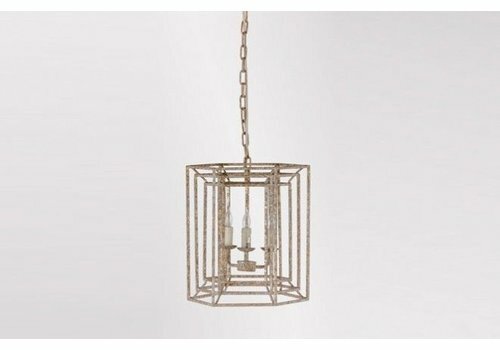 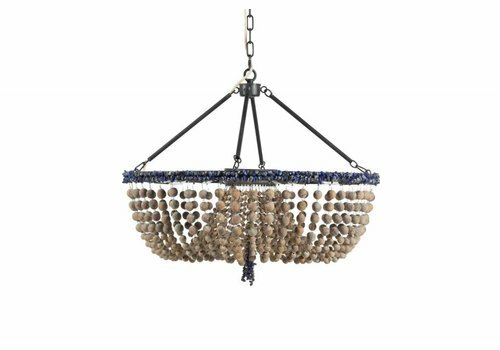 Brighten your space with the luxurious Margie Chandelier featuring a geometric lantern finished in antique gold. 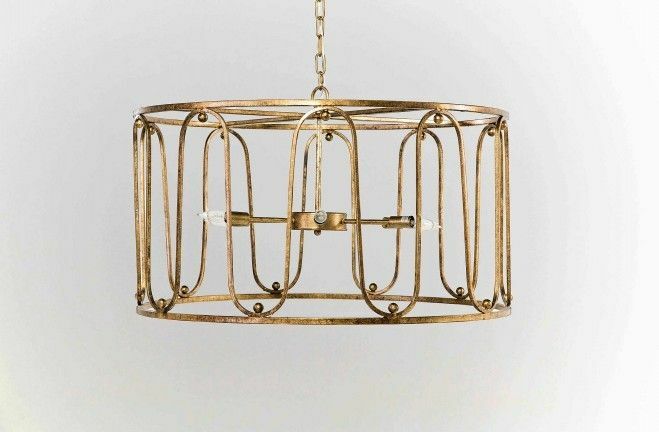 Concentric squares make up the linear framework of this six-sided transitional light fixture. 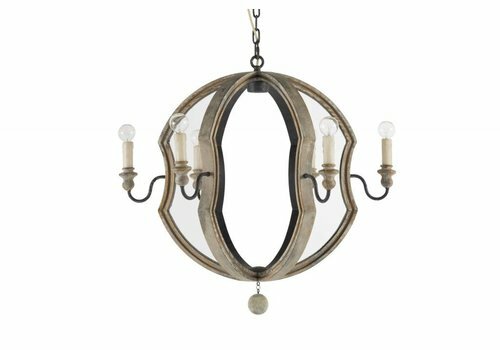 Sonya is the chandelier to choose if you want your dining area to sparkle; it features a silver-leafed iron frame, wooden ball detailing and resin candles. 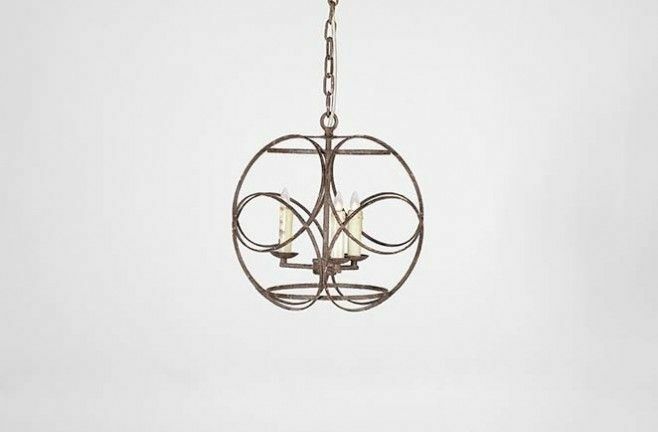 Rusty black finished iron encompasses the three candle like bulbs at the center of this exceptional lighting accent.